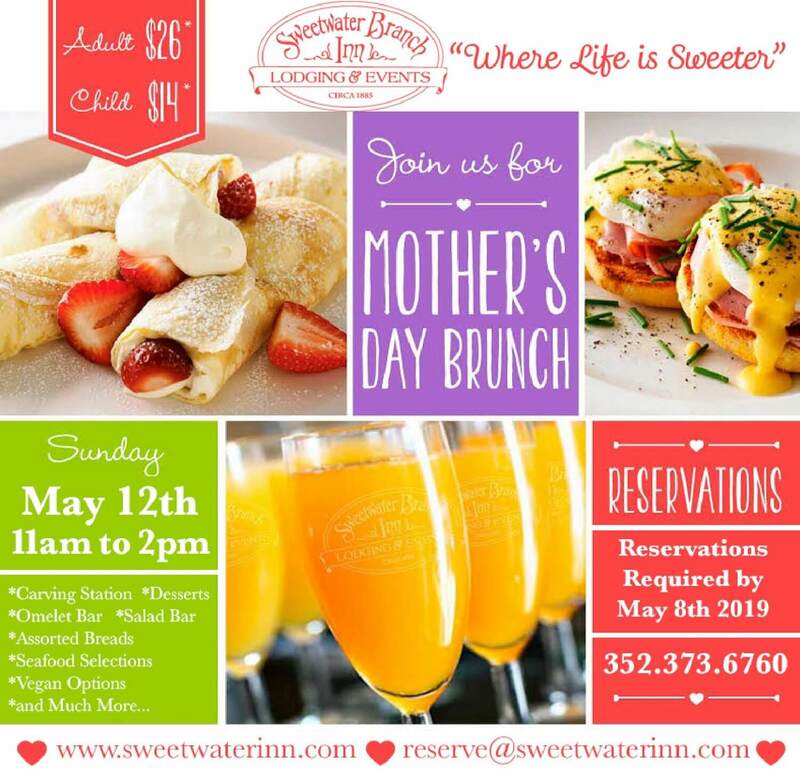 Come join us for our Mother’s Day Brunch on May 12th from 11 AM to 2 PM. Celebrate your amazing mother with wonderful food (that your mother doesn’t have to worry about cooking!) Our brunch includes an omelet bar, carving station, seafood selections, salads, desserts and much more! Reservations required by May 8th, 2019.